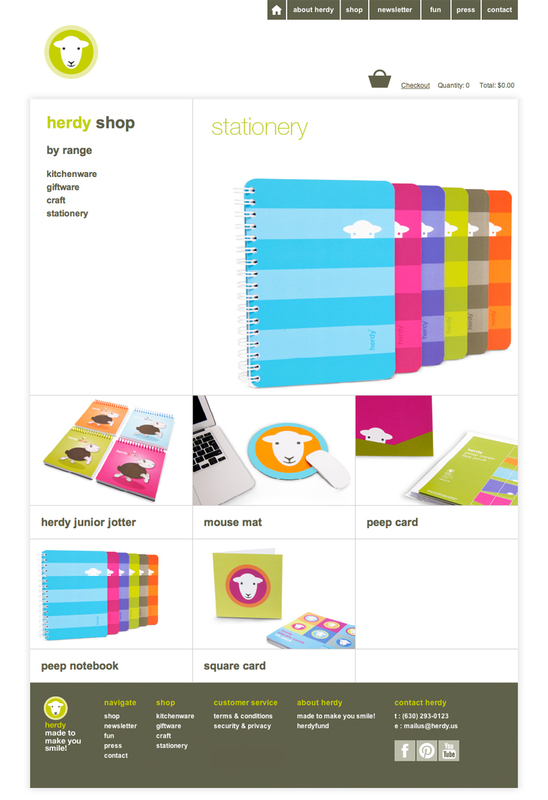 Herdy was established to offer visitors to the Lake District a choice of responsibly produced high quality, giftware. Combustion worked with Herdy to expand its web presence to accommodate the growth of the company and its growing international customer base. 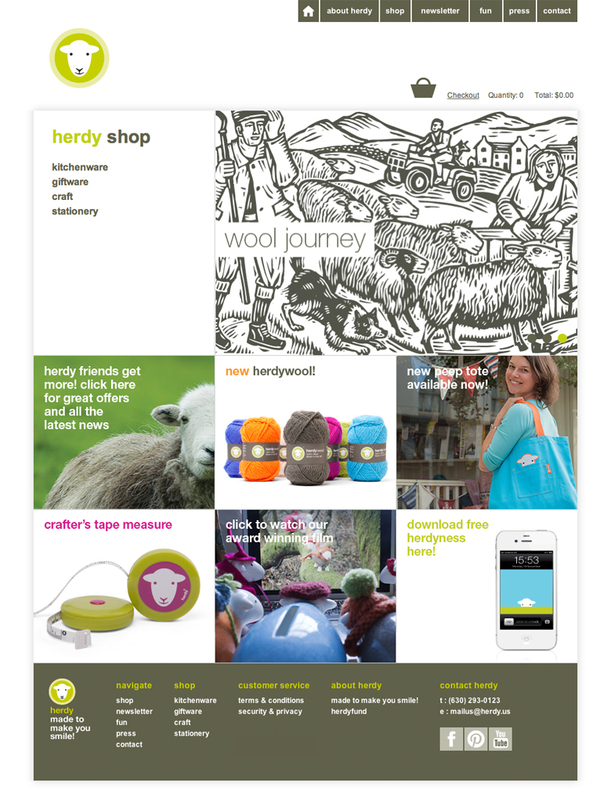 We produced a full eCommerce site which allows customers to view and purchase the full range of Herdy merchandise from anywhere in the world.